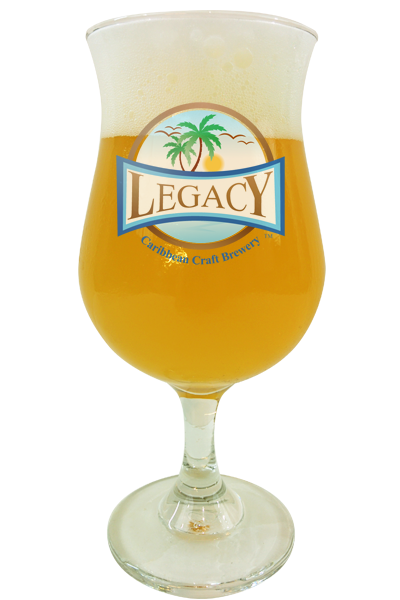 Latitude Zero is a refreshing Witbier inspired by the Ecuadorian (Latitude Zero) tropical cuisine. 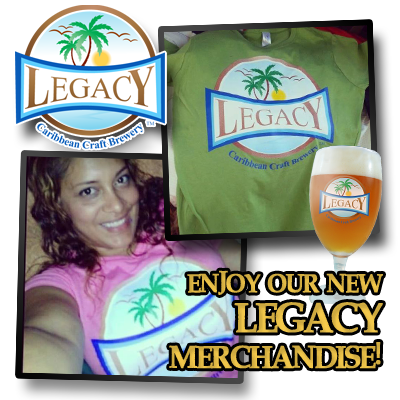 Combining real mango and passion fruit along with a noble, pleasantly clean flavor and aroma that can only come from a Legacy. 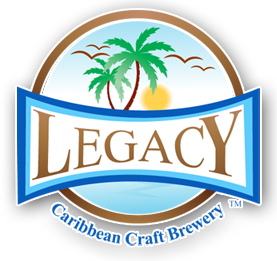 Rate Latitude Zero and our other classic craft beers on UNTAPPD!